Join award-winning Conservation Photojournalist Bridget Besaw for a weeklong, all-inclusive conservation and travel photography workshop experience in Chilean Patagonia, March 3-10, 2012 (Saturday to Saturday). This workshop—a collaboration by Bridget Besaw and her Seedlight Workshops, Leica Camera, and Patagonia Sur—is designed for both professional and amateur photographers with an interest in travel photography as well as environmental issues. Bridget is spending six months documenting the preservation—of both the land and Patagonian culture—and stewardship of the Aysén region of Patagonia in conjunction with The Patagonia Sur Foundation. 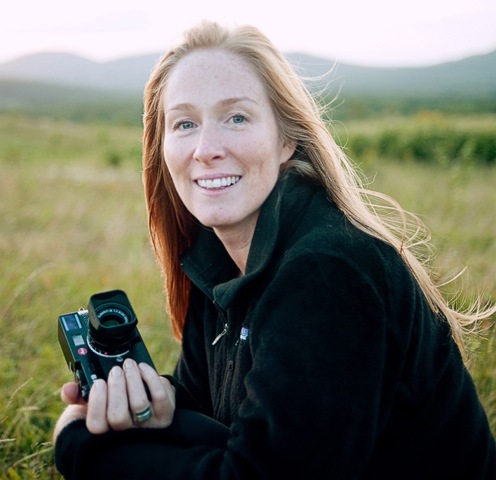 Throughout the week, Bridget will teach you documentary and travel photography techniques. Each day, you’ll put your knowledge to practice in the field, as you capture all aspects of the story of Patagonia conservation in breathtaking quality with top-flight equipment loaned by Leica Camera: their flagship M9 and M9-P digital rangefinder cameras and the entire portfolio of M lenses, including the latest Super-Elmar-M 21 mm f/3.4 ASPH, an amazingly compact super-wide-angle lens. Your final result will be a portfolio that includes stunning imagery of the vast, pristine wilderness region, one of the last of its kind in the world.